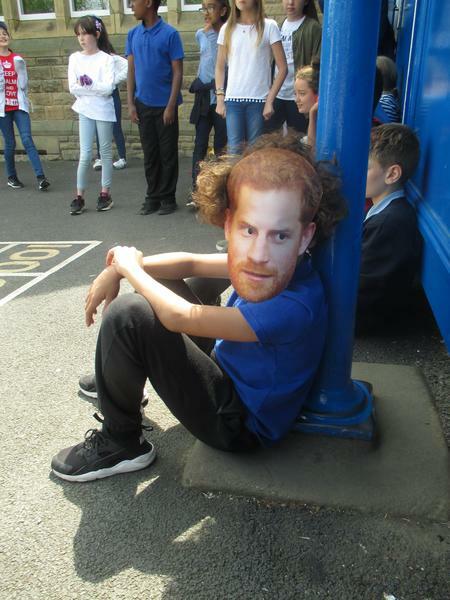 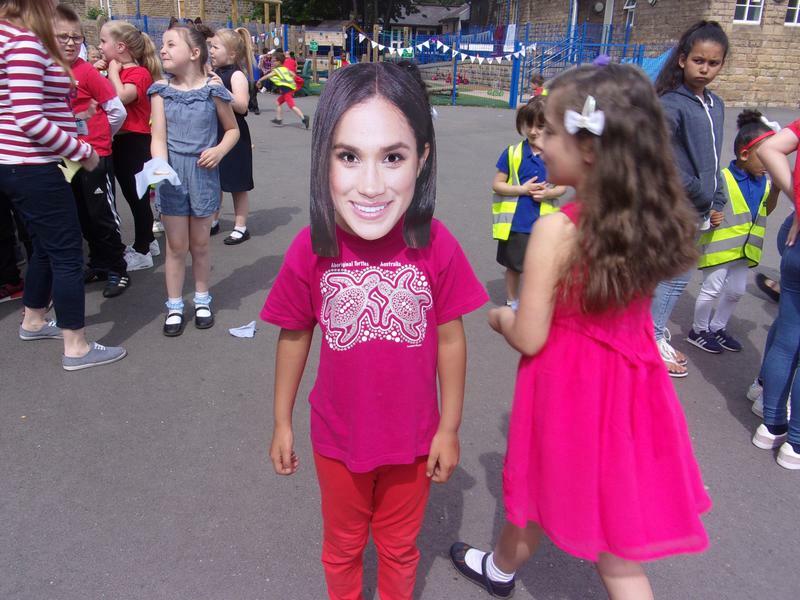 We have had a fantastic afternoon celebrating the upcoming wedding of Prince Harry and Meghan Markle. 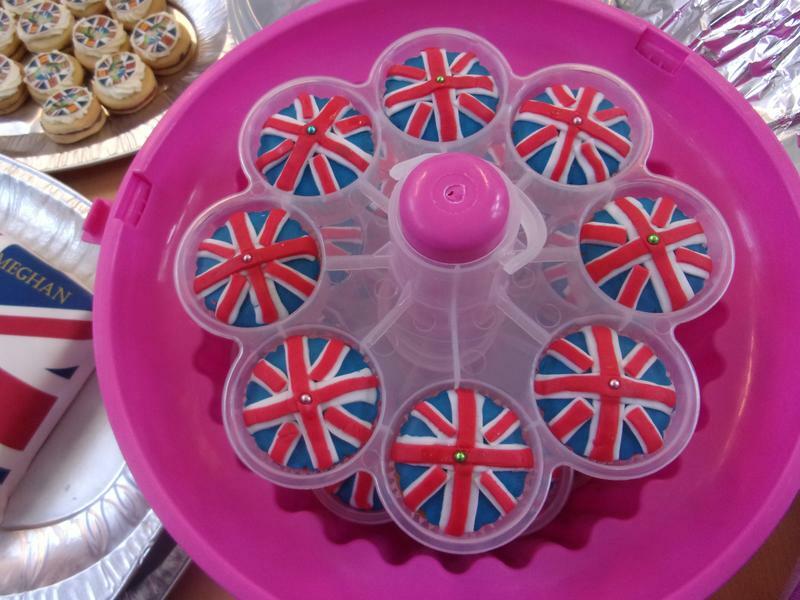 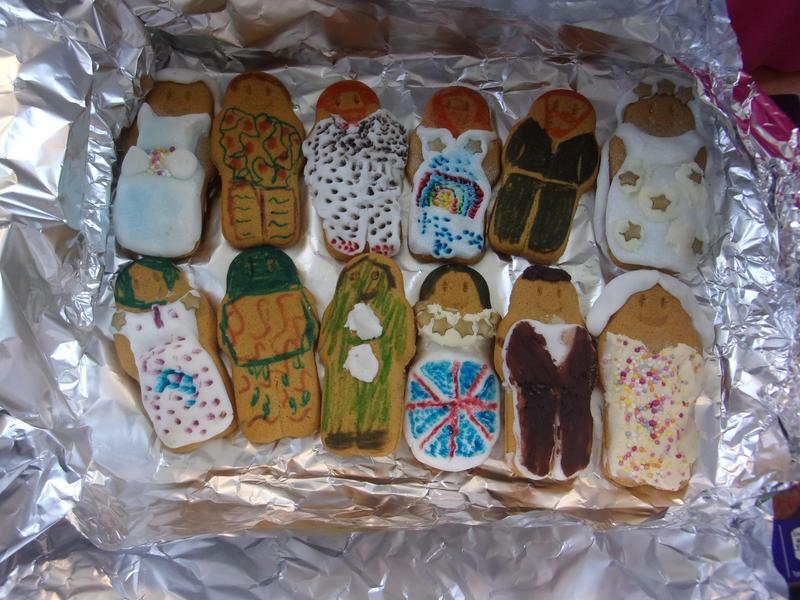 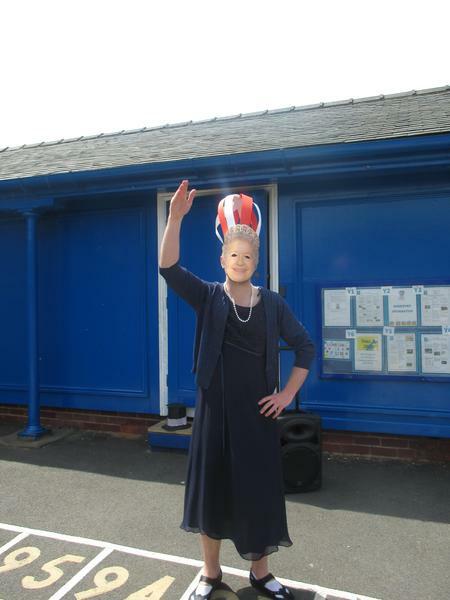 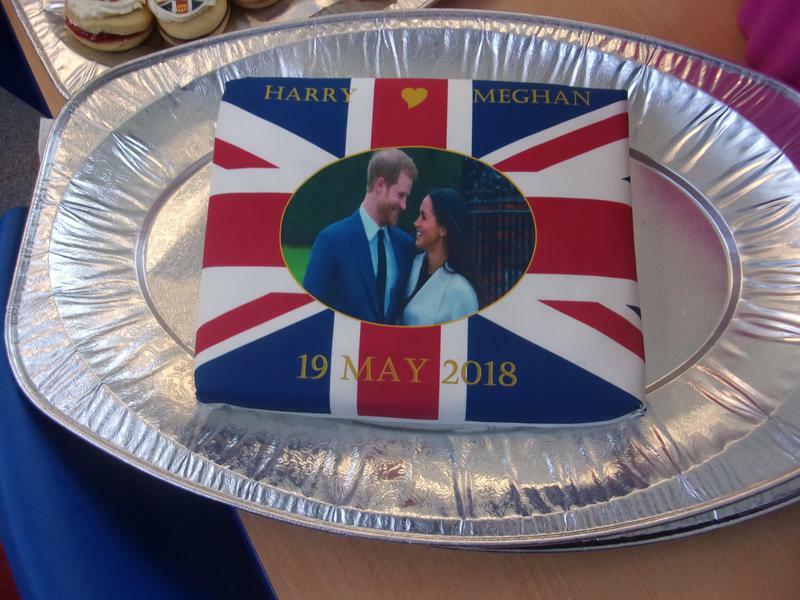 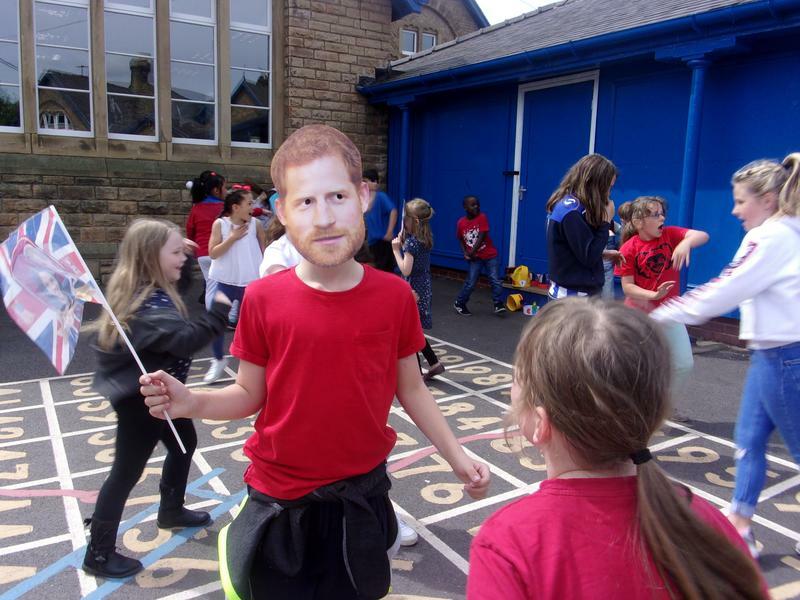 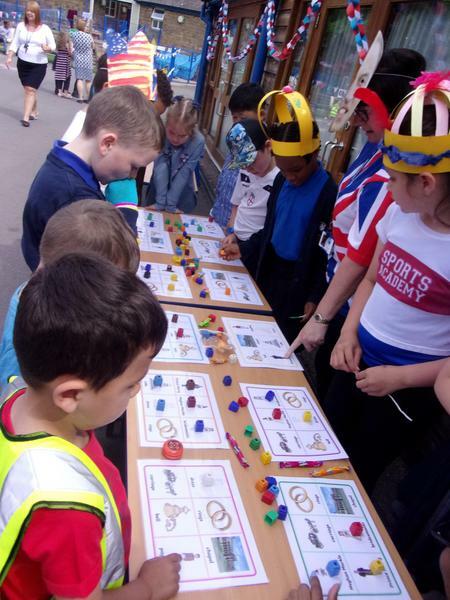 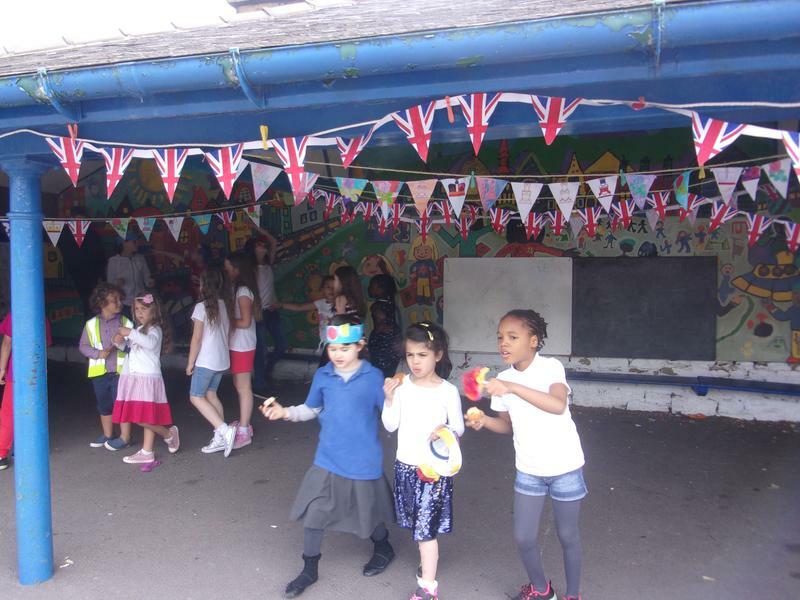 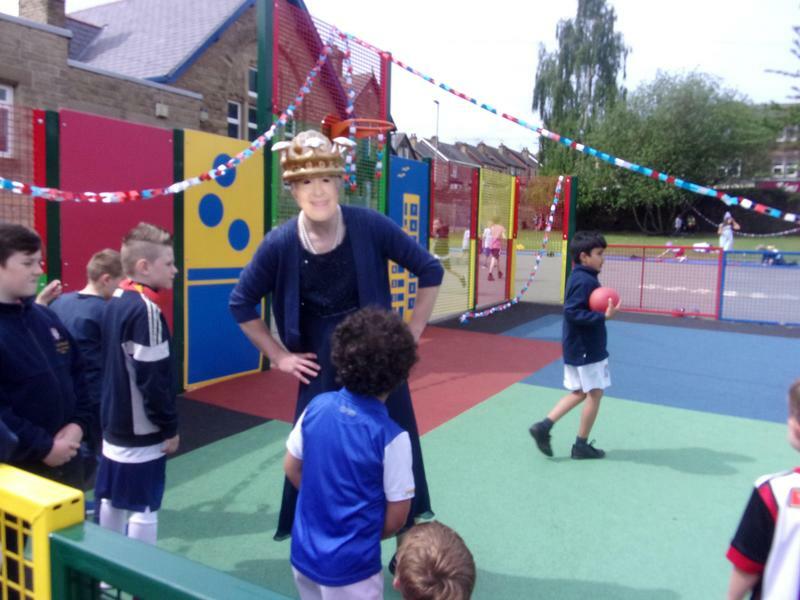 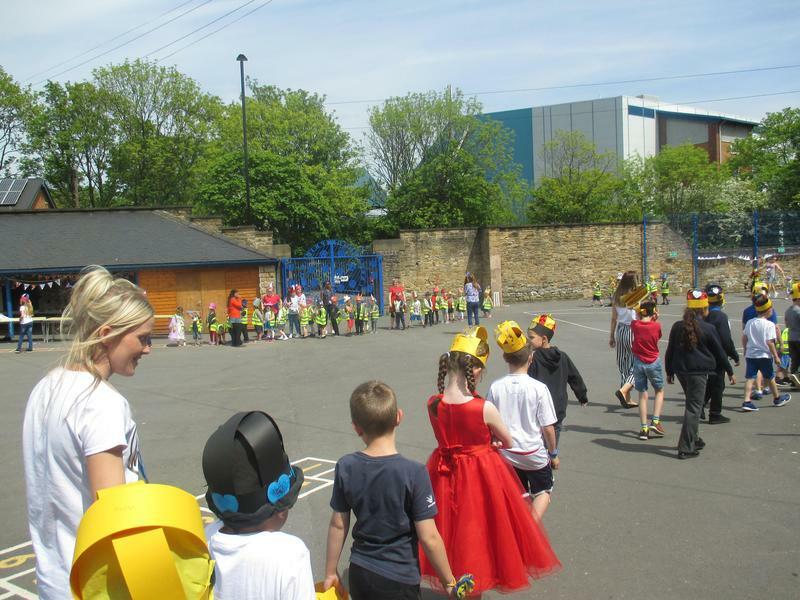 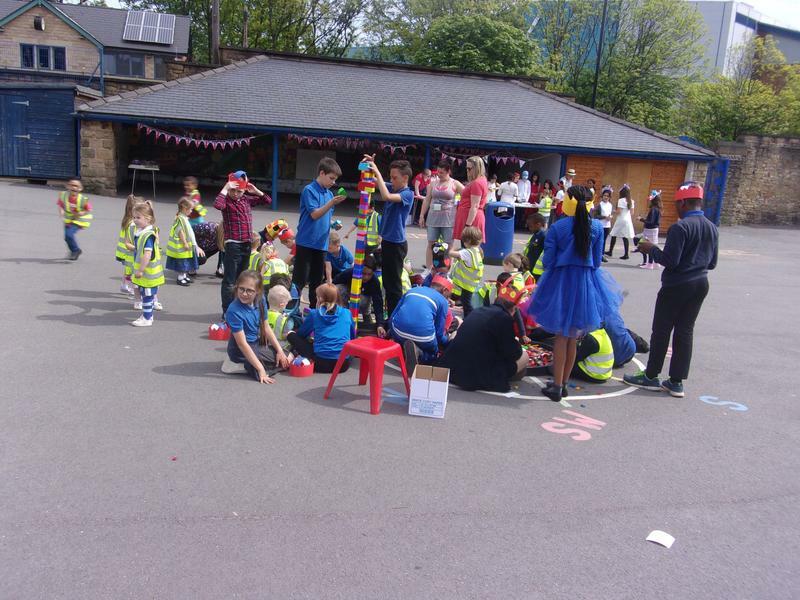 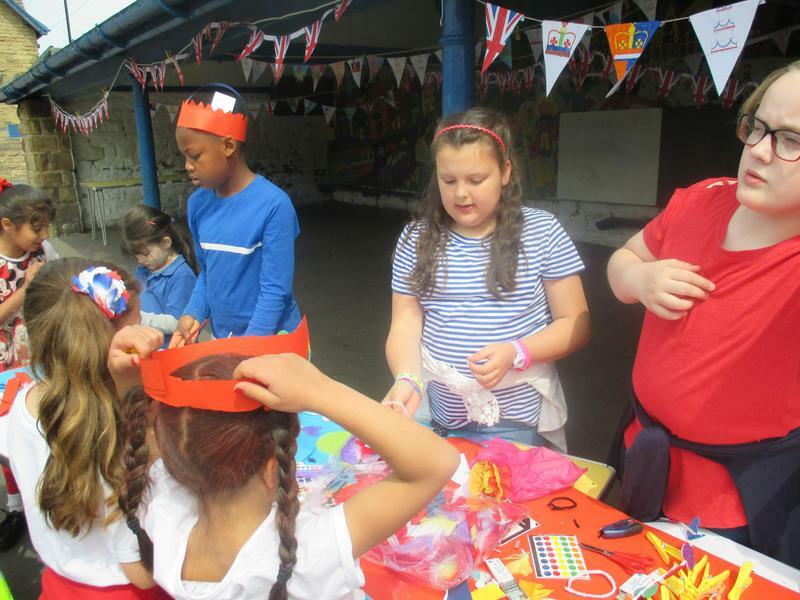 We have enjoyed various activities, all with a Royal theme - Royal penalty shoot out, Royal bingo, Royal photo booth, Pin the crown on the princess, Royal icing on biscuits, crown making, Royal artist portraits and the Royal Disco! 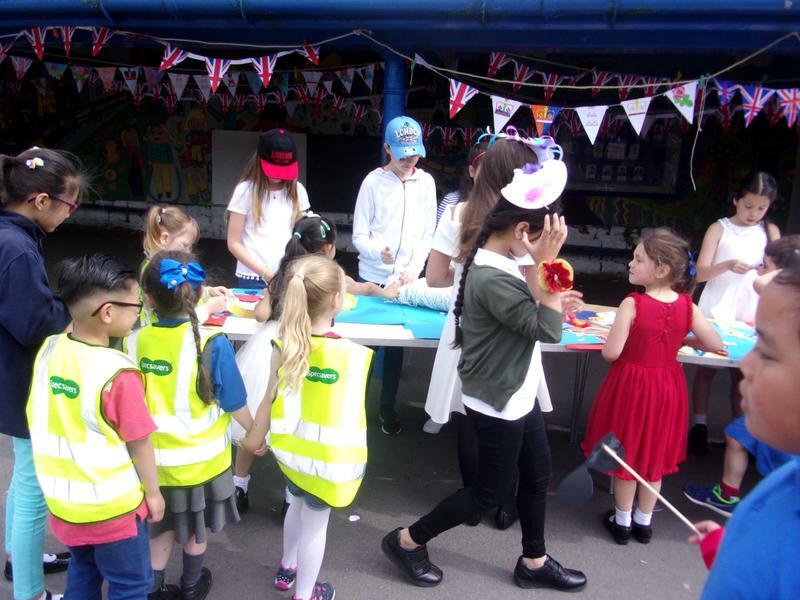 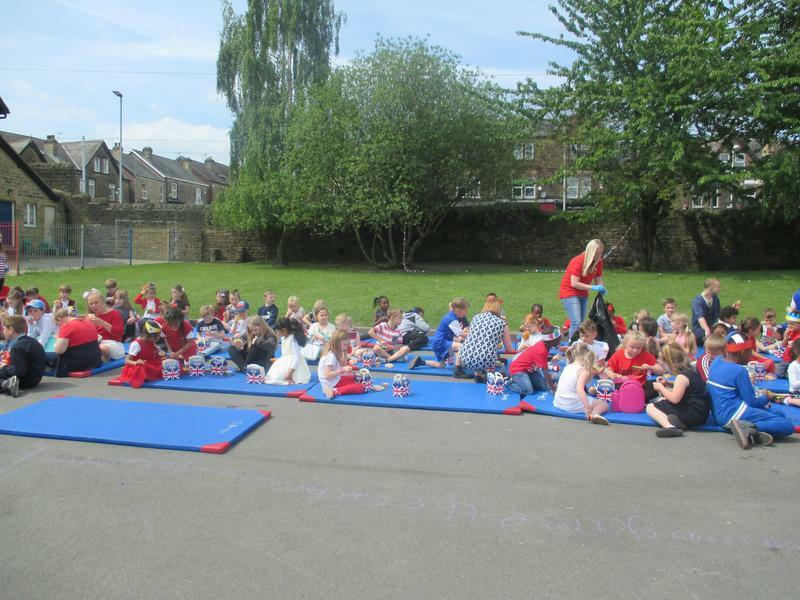 Thank you to our many parents who have supported their children with royal bun making in Year 1! 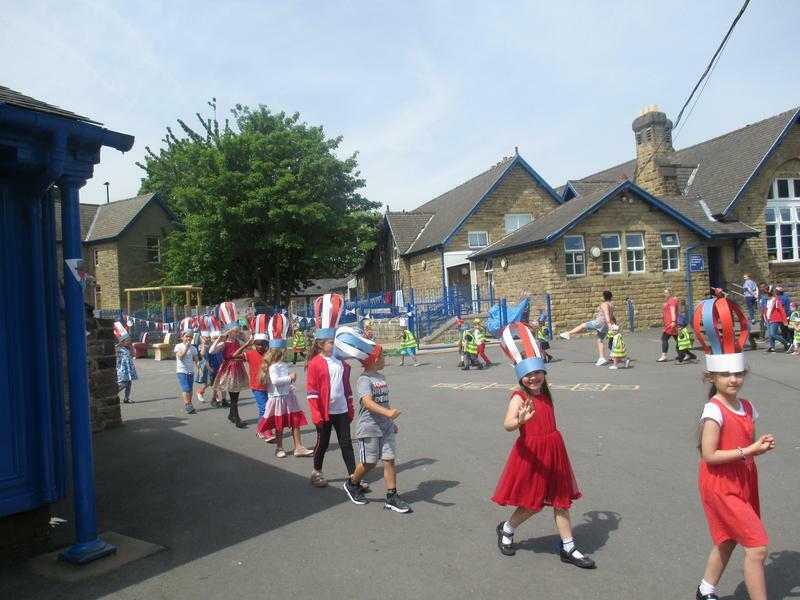 Here are a selection of photos to enjoy the day with us!